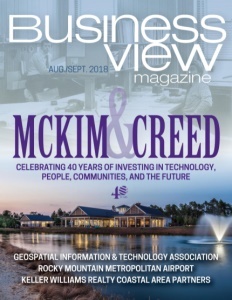 Business View Magazine interviews Nuno da Silva, Director of Product Sustainability for thinkstep’s American division – best practices in sustainability. 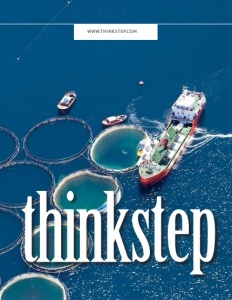 Thinkstep is the global leader in sustainability performance management, enabling companies and organizations, worldwide, to succeed sustainably. The company’s industry-leading software, data, and consulting services help businesses drive operational excellence, product innovation, brand value, and regulatory compliance in the following industries: Automotive & Mobility, Building & Construction, Consumer Goods, Energy & Chemicals, Metal, Mining & Manufacturing, and the Services & Public Sector. With a presence in 19 countries, thinkstep serves more than 2,500 enterprise customers, including 40 percent of the Fortune 500, such as BASF, Hewlett-Packard, Interface, Renault, Siemens, and Unilever. 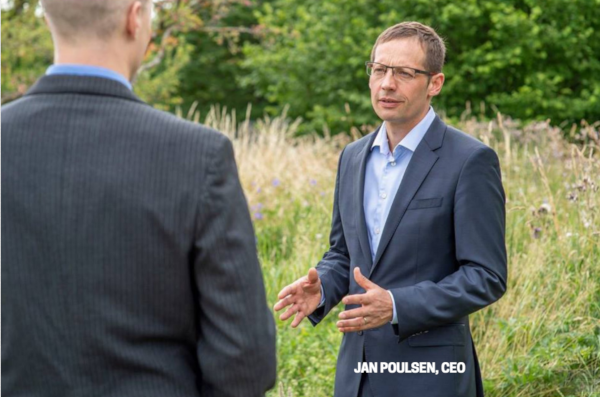 Worldwide, thinkstep has about 250 employees, half of whom are in Europe, mostly in Stuttgart. The company also has offices in Australia, New Zealand, India, South Africa, and China. The American office is in Boston, Massachusetts, with 25 staff members covering North America. da Silva says that the biggest up-and-coming topic within the sustainability space – particularly in Europe, but also now coming into play in the U.S. – is known as the “circular economy.” “It comes from the realization that we don’t recycle the waste that we generate,” he remarks. “We extract raw materials from the earth, and then the products, like plastic waste, go in landfills or the ocean. So, the concept of circular economy is being introduced where the incentive is to use more recyclable content in products and design them in a way where they can be disassembled into different materials to be recycled; or extending the lifetime use of a product, or the intensity by which those products are being used.” He adds that part of the company’s mission is to continue educating its clients, and prospective clients, on how to do these types of evaluations. Check out this handpicked feature on Stern Companies: A Single Source for Polymer Components. OFX is a leading international currency exchange service for consumers and businesses transferring large dollar amounts across borders. OFX combines a streamlined digital experience and expert personal service with great rates so customers can transact across borders when, where and how they want at a better exchange rate.